Several months ago I was looking at an old single-burner stove on ebay (no surprise, right?) and in one of those little photos which slide along the bottom of the screen I noticed a peculiar looking item. It kind of looked like a compass, but more intricate. I clicked on the item, which was listed under the title M2 Artillery Compass, to get a closer look. Lisa and I just returned from a trip to Chicago. 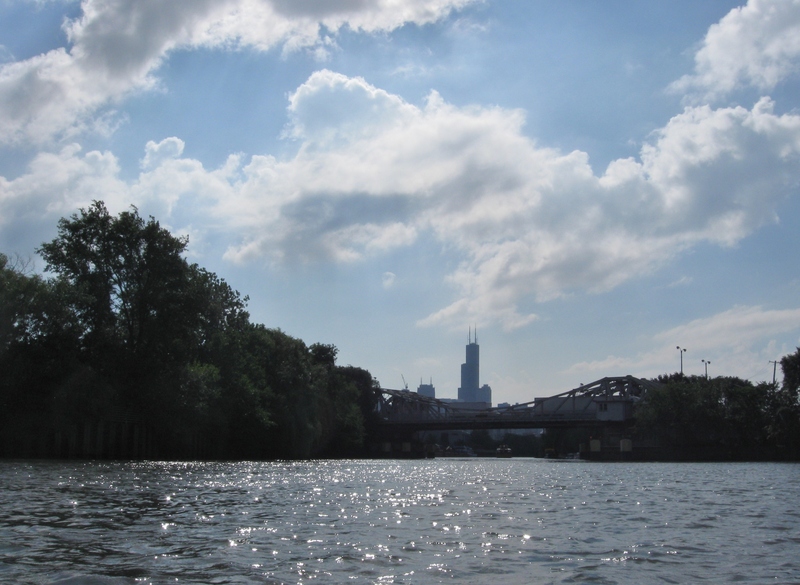 While there, we thought it would be interesting to take a kayaking architecture tour on the Chicago River. I guess when you live in a place for a while you don’t always get out and see some of the things you think about after you move away. We asked our friends and family about such a kayaking tour but nobody was familiar with the idea. Lisa searched around and found Kayak Chicago. They had several tours available and, since we’ve done none of them, we picked a 3 hour architectural tour leaving from the Magnolia and Le Moyne location. We arrived to find that we were the only people headed out with the guide that day, so if you want a trip with fewer people but don’t want to go on your own, it appears that a Thursday in mid-September is a good time to go. The weather was perfect. Our guide, Brian gave us a few required instructions and we headed out. 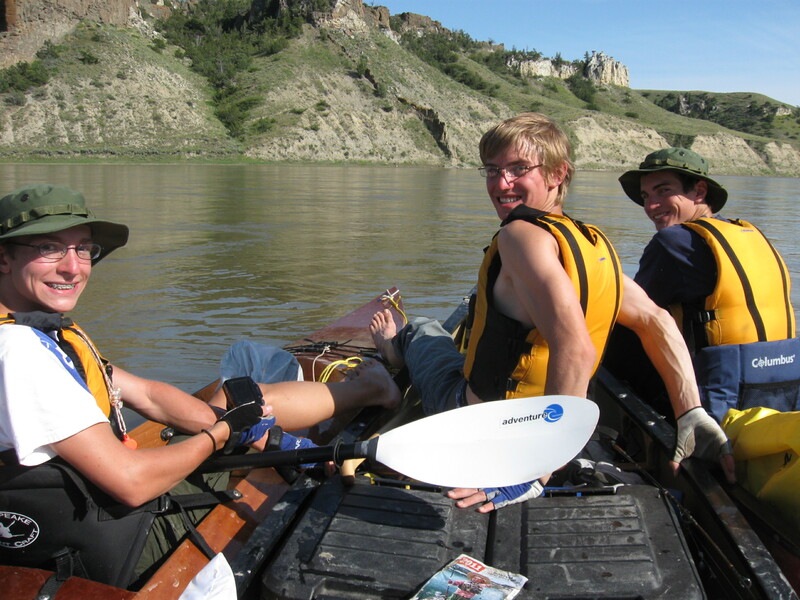 I finally edited/updated my 2011 Missouri River Breaks trip from a few years ago. It was a great trip, but I had only just began to blog again and only posted a paragraph and three photos. Check out the edited/updated version . . . Missouri River Trip 2011.